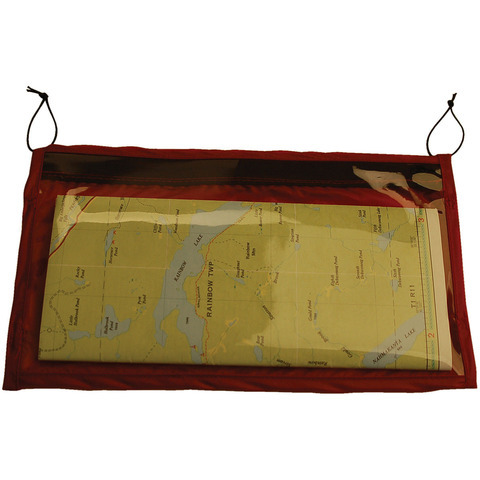 Three convenient sizes designed to keep maps and books clean and dry. Self-binding loops on all four corners, with two additional microcord loops. Constructed of soft vinyl and 1.1 oz silicone impregnated ripstop nylon with waterproof zipper. Made in the USA.